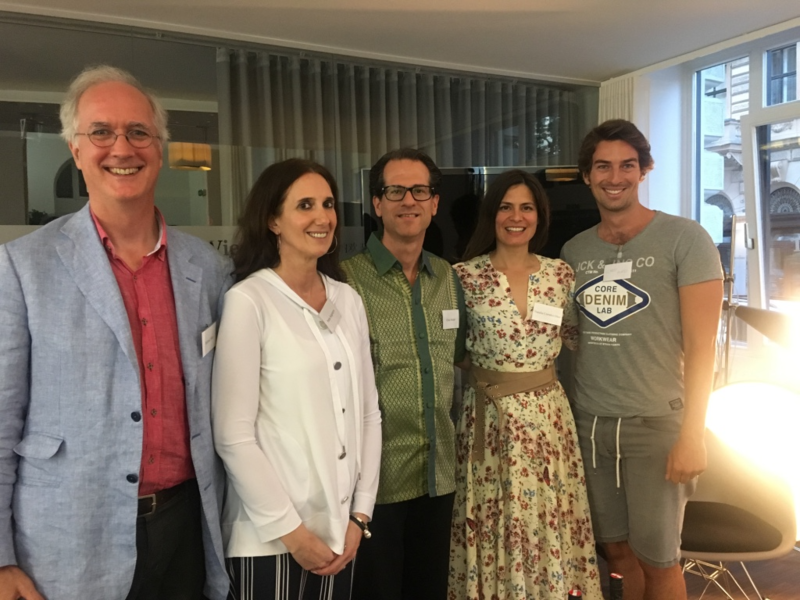 Michael Shea moderated an entertaining panel discussion on “Expat Entrepreneurs in Vienna”. Our panelists Petra Augustin, Natalia Corrales-Diez and Chris Weber shared their broad perspectives and experience on the start-up scene in Austria, Bitcoin and blockchain and the real value of Imperial cake and opera in Vienna. Wrapstars did a fantastic job with the catering, as always! 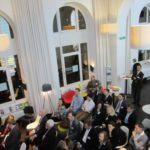 We are particularly grateful to Nina Jakic at the Expat Center of the Vienna Business Agency for allowing us to host the event at their location on Schmerlingplatz. 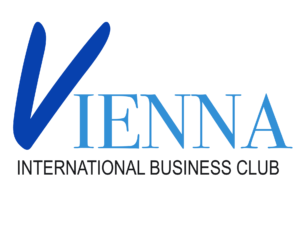 The Vienna International Business Club is a private, non-profit, international organisation. 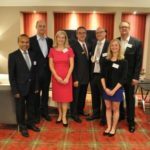 Its activities are designed to strengthen the ties between representatives of international and Austrian business through personal networking in an informal atmosphere. An all-volunteer organization founded by members of the Canadian business community in Vienna in 2014 as the Maple Leaf International Business Club, today's Vienna International Business Club provides a cross-cultural forum for the discussion of national and global commercial relations and ideas.